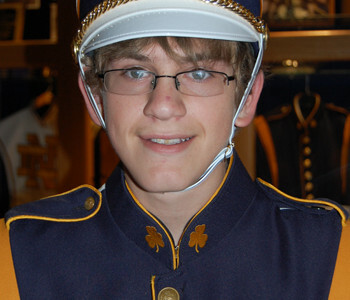 Looking to add a little extra flash to your drum line? 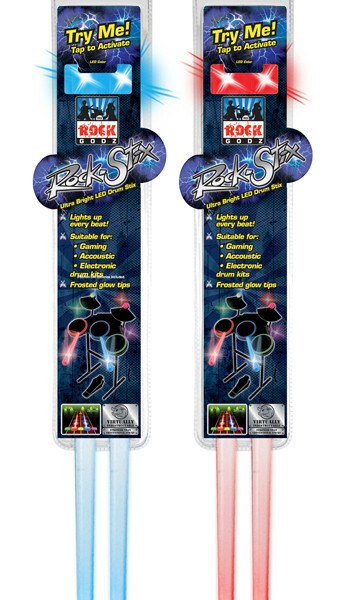 Rock-Stix by Buztronics Inc. are LED drumsticks that light up when tapped for an eye-catching effect. Available in both red and blue, Rock-Stix are the same size and weight as traditional drum sticks and made of professional-strength Lexan plastic, making them difficult to break. Sticks that turn into all the colors of the rainbow will be available soon. 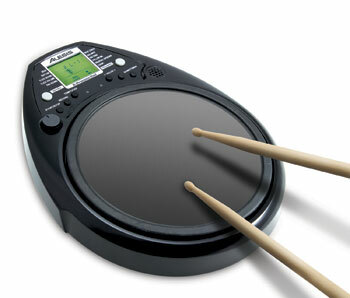 Several country and rock band drummers have used Rock-Stix to light up their live shows, and many players use them at home with video games such as Rock Band and Band Hero. Rock-Stix come with batteries that can be easily replaced. To order, check e-tailers such as www.drumbum.com and www.abcdrums.com.